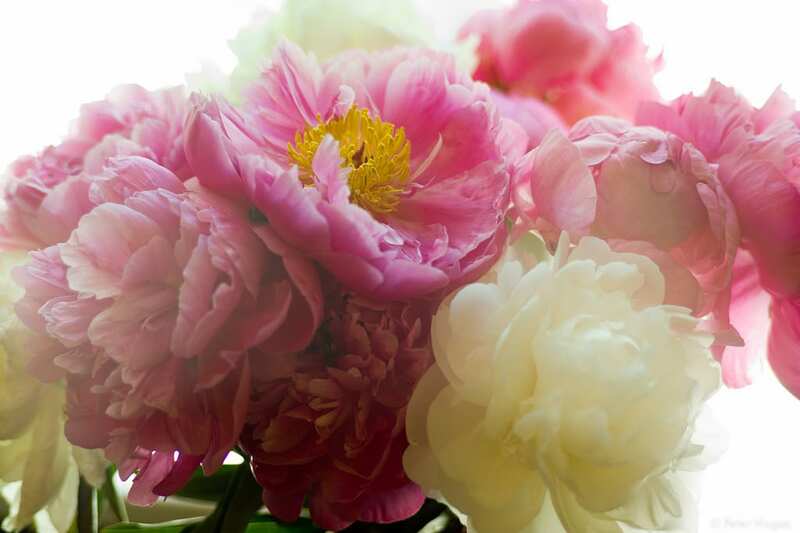 For the updated 2016 guide, click here. 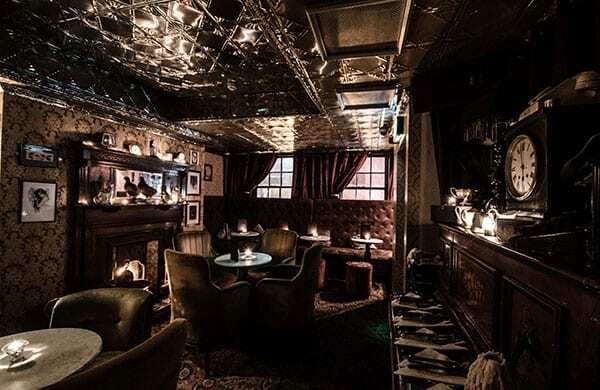 With lots of charm and a luxurious feel, Vintage Cocktail Club is an ideal place to spend Valentines day. Celebrate here with a three course meal including a complimentary glass of fizz on arrival for €35 per person. 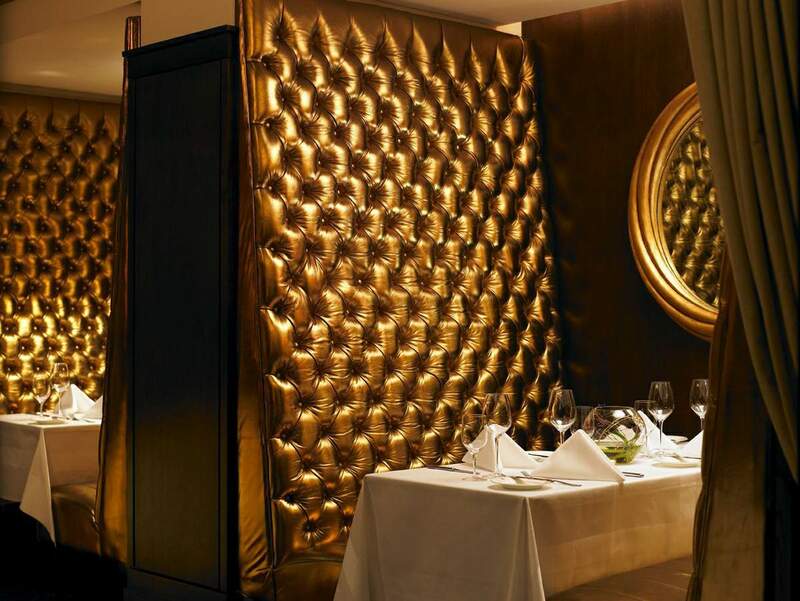 The Saddle Room at the Shelbourne Hotel have an amazing Valentine’s menu on offer for the whole weekend. If you want something extra special this is the ideal place to dine. Check out the menu here. Want to surprise someone with breakfast in bed but ultimately couldn’t be bothered?! Well, Slice in Stoneybatter are doing a Valentines day breakfast delivery. 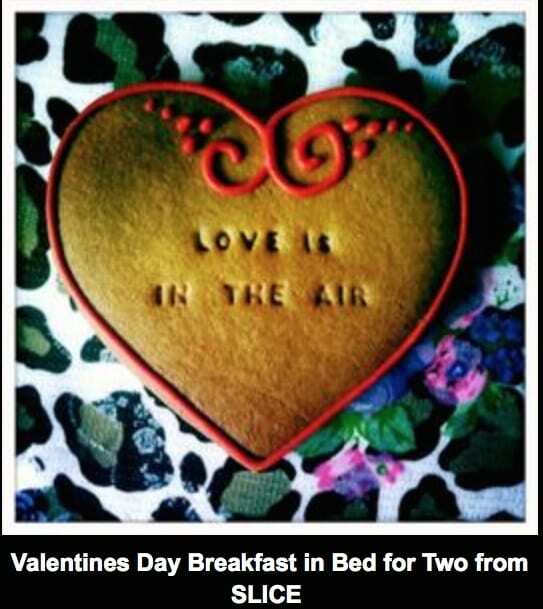 Included in the package is a love heart cookie, 2 breakfast rolls, 2 juices, the days newspaper, a brownie and 2 coffees. What more could you want delivered to your door! This beautiful old city townhouse is offering a three course meal for €45 per person. 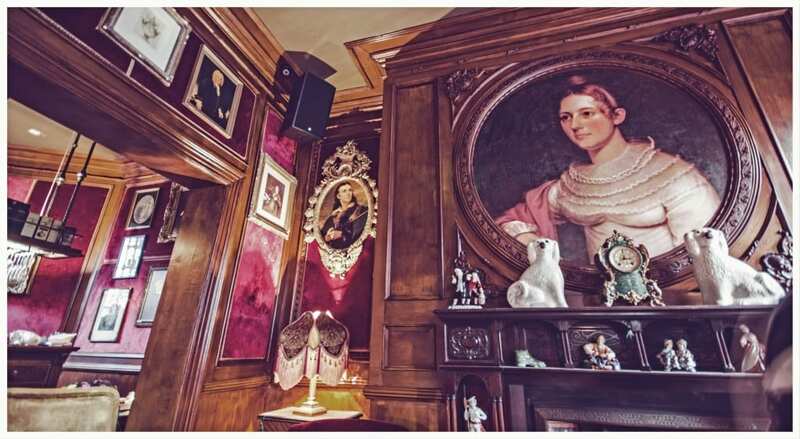 Peruke is a cosy old world style bar and restaurant that has a very romantic feel. To kick off the night, guests can enjoy a complimentary glass of prosecco on arrival. 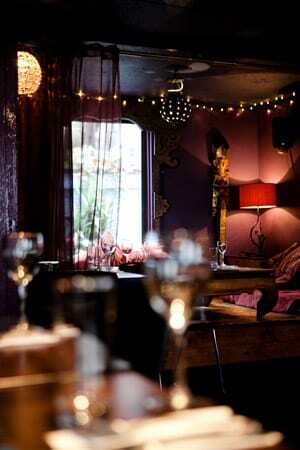 Possibly the most romantic restaurant in Dublin, the Chameleon in Temple Bar has a sharing menu for only €60 per couple. With delicious food and a glass of prosecco on arrival, this would definitely impress your date! Located on Nassau Street, the cosy wine cave has a special menu for Valentines for just €35 per person including a glass of prosecco on arrival. 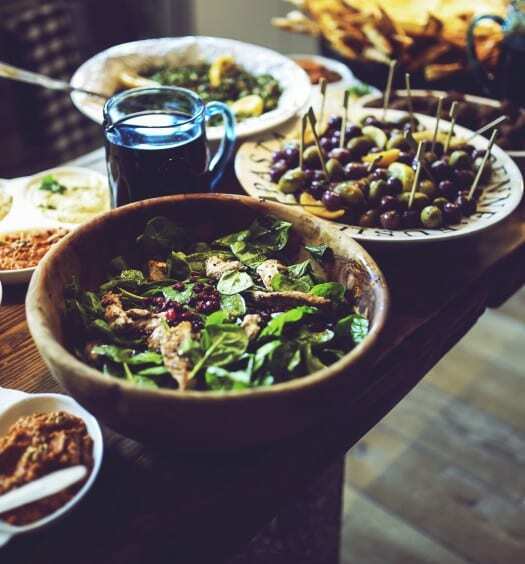 All food is natural, additive-free and locally sourced with a fantastic selection of wines- many are certified organic or biodynamic, while the rest are from responsible producers who value good clean methods of winemaking. Le Bon Crubeen, located on the north side of the city, have a reputation for their great Irish food. 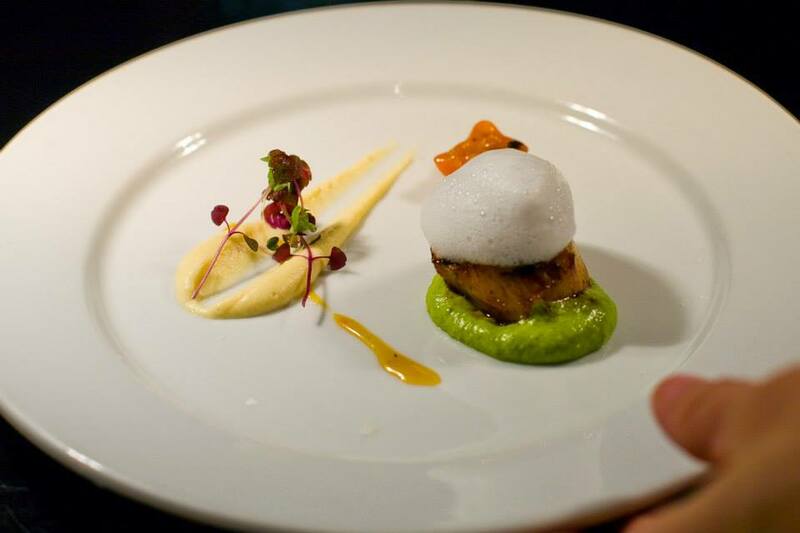 They are offering a four course Valentines menu for just €29.95 per person. Citron restaurant, located in the Fitzwilliam hotel, have put together a menu on the theme of sharing. On the menu is delights like truffle risotto, Pork assiette for two and selections of Irish farmhouse cheese to share. The menu is priced at €49 per person. 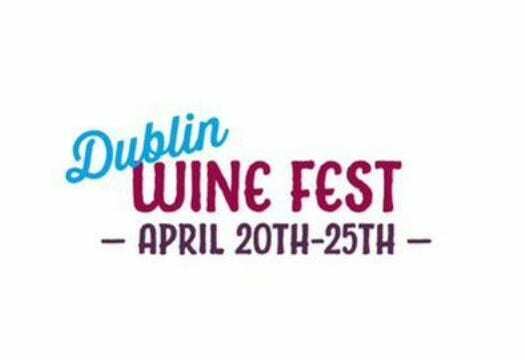 Introducing The Dublin Wine Festival! I wish my web site loaded up as fast as yours lol Wow, fantastic blog layout!